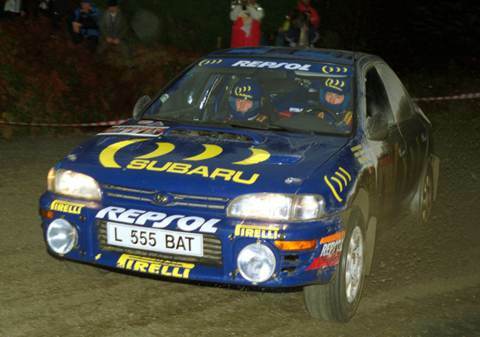 Win was 3rd win and 5th podium for Colin McRae. Second place was 49th podium for Juha Kankkunen. Third place was 2nd podium for Bruno Thiry. Win was 4th win and 16th podium for Subaru. Second place was 102nd podium for Toyota. Third place was 93rd podium for Ford. First win at home for Colin and first win by a local driver since 1976.